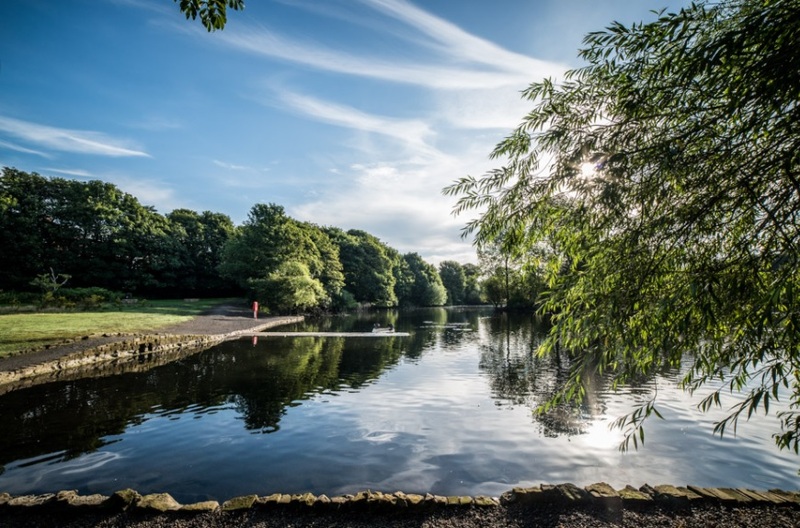 Situated just a 10 minute walk from Whitley Bay town centre is Marden Quarry Park – a striking landscape with mature woodland and limestone grassland. 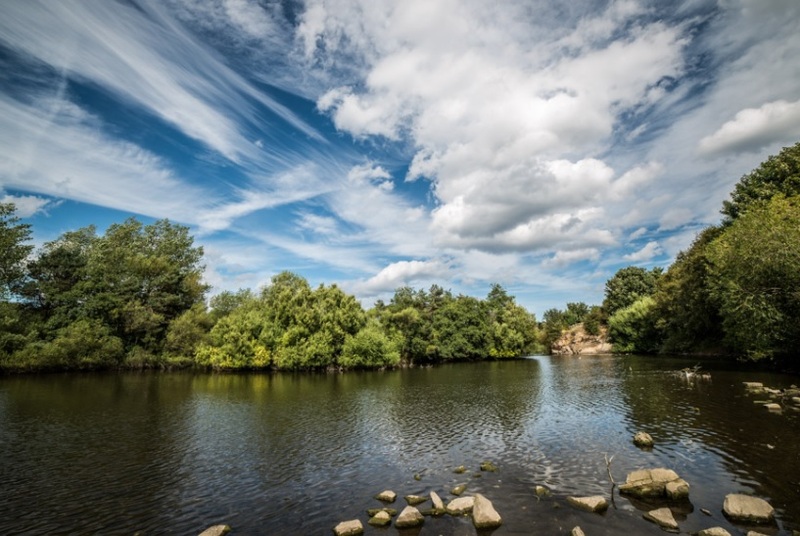 It offers an unusual landscape, as virtually the only exposure of magnesium limestone north of the River Tyne. 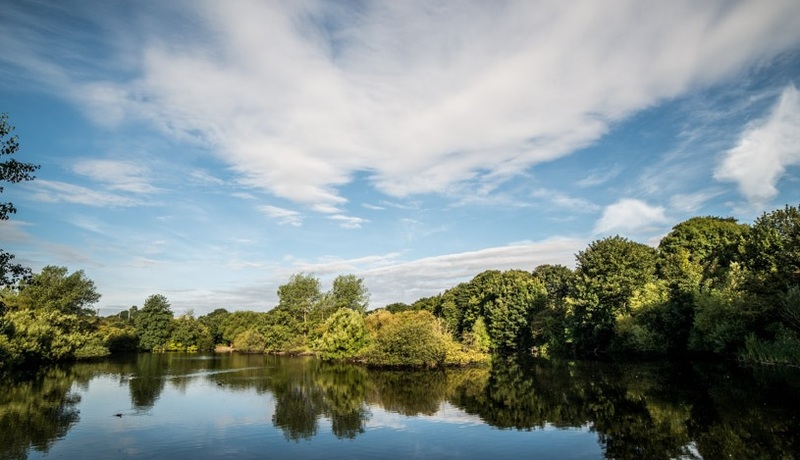 It is a local nature reserve too, with a large wildfowl lake supporting breeding birds such as the mute swan, mallard, moorhen, coot, tufted duck and seasonal migrating birds.